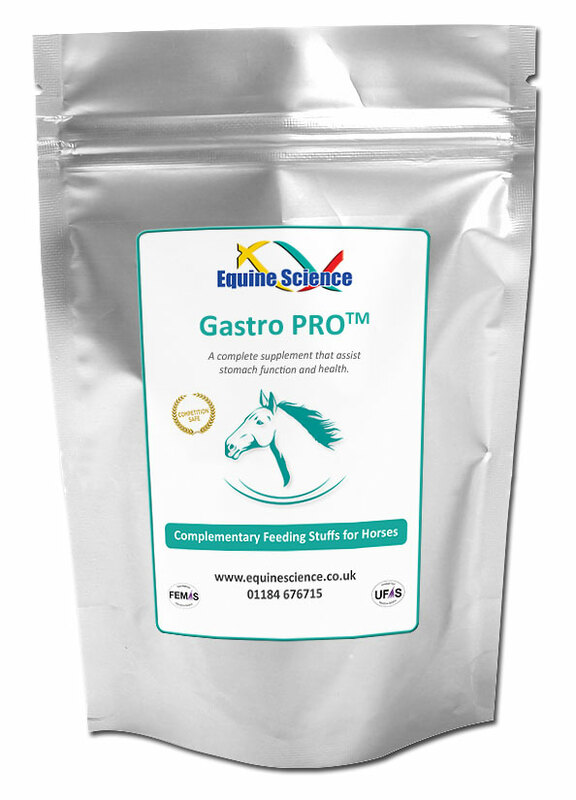 Gastro PRO™ offers horse owners, trainers and veterinarians an opportunity to nutritionally & naturally support the health of the complete gastric, colonic and digestive system from a different physiological standpoint. Efficient and effective, working rapidly to support the gastric system, with results that can be seen in as little as 7 days. 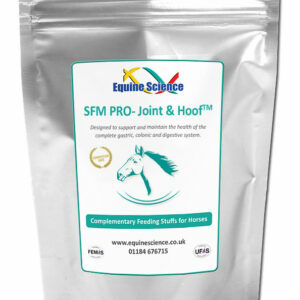 This product supplies active nutrients, utilises Nitric Oxide precursors and encourages the natural production of mucus in the lining of the gastric system, therefore acting as a buffer to splashing acid and maintaining stomach acidity levels. It does not interfere with the acid production required for healthy digestion in the hind gut. 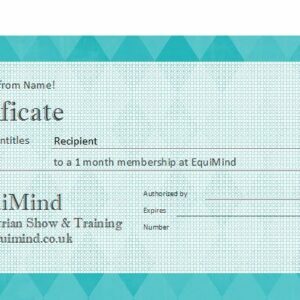 A proven option with successful clinical trials in the racing industry.